New Airbnb Coupon Code: Here's How to Save $37 Instantly! 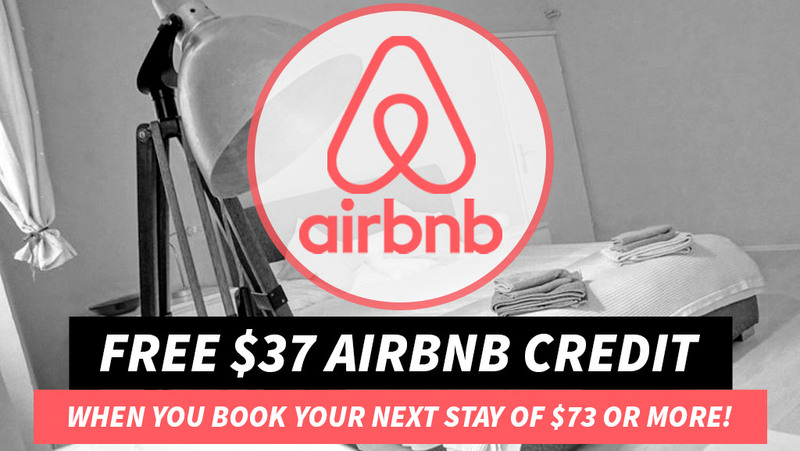 Airbnb Coupon Code: Save $37 Instantly! As many of you know, I’ve reported some great Airbnb coupon codes over the course of the last few years including the $20 off, the $25 off and even the $50 airbnb coupon code. Unfortunately many of these airbnb codes have since expired. The good news is that there is now a $37 airbnb coupon to be taken advantage of but you must act fast. Airbnb changes their Terms of Service (TOS) often so you’ll want to hop on this deal as soon as possible. In order to score $37 USD off your first Airbnb reservation all you need to do is click on the following airbnb coupon code link below. All you need to do is click on this link to access your Airbnb promo code for $37 off your first stay. Be sure to sign up for a new Airbnb account and your Airbnb discount will automatically apply to your first qualifying reservation of $73 or more. 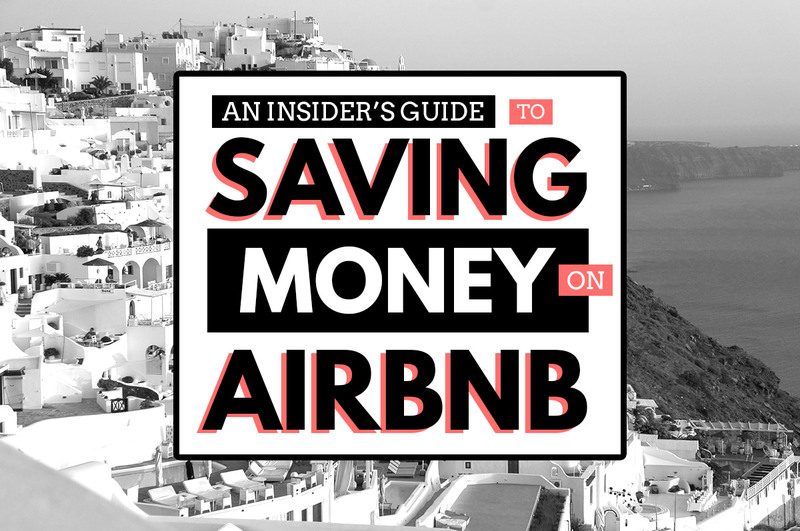 Already have an Airbnb account? No worries. There’s a work around for this. Are you traveling with friends or family? If so, have them sign up for a new Airbnb account using my invite link above and let them book your stay for you so you can take advantage of the airbnb first stay discount. Step 2: Once you arrive at the airbnb homepage you should be prompted to sign up for a new account. 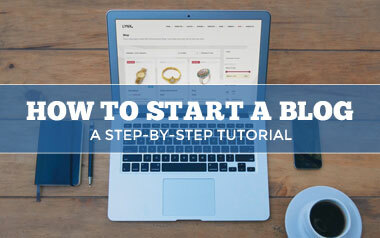 Step 3: Go ahead and sign up using your email address. Step 4: Once you’re logged into your account, hover over your profile on the top right hand side of the screen and click on Invite Friends. Step 5: Once here, scroll down and double check that you have earned the $37 in Airbnb travel credit. If so, it’s time to book! Step 6: Make a reservation of $73 or more and enjoy your discount! Does Airbnb travel credit expire? Yes, Airbnb travel credits expire after 1 year and you should be aware that Airbnb’s Terms of Service (TOS) can change at any time so be sure to take advantage of this airbnb coupon now! How can I earn more than $37 in Airbnb travel credits? Share your personal invite code with your family and friends. To get your code, hover over your account on the top right and then click Invite Friends. There you’ll find your personal airbnb invite link which you can send to your loved ones — and earn more credit at the same time! How much credit can I earn per referral? 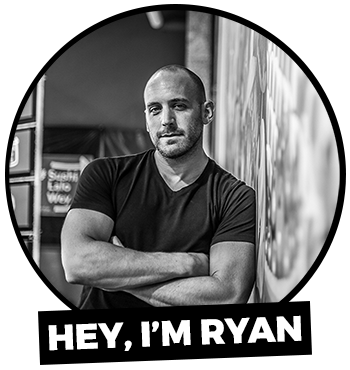 You will earn $37 for new account signups through your personalized Airbnb referral link. Can I redeem multiple Airbnb travel credits at the same time? At first I thought I would only be able to use $25 in credit each time I booked a reservation but fortunately, that’s not the case. Whatever amount of credit you have in your account is automatically applied to your next booking, whether you like it or not. Any unused credit stays put in your account until you use it all up or it expires after a year. Does my reservation need to be paid for via Airbnb? Yes, all reservations must be booked and paid for via Airbnb in order to receive or redeem airbnb travel credits. Airbnb doesn’t want you making deals with landlords or homeowners outside of airbnb as this is a terms of service violation. Stick to booking through Airbnb and you’ll be all set. Note: I receive airbnb travel credit for referring new users to Airbnb but only when they complete a stay of $73 or more. At the end of the day, you get $37 off your first stay and I get a small discount for referring you to Airbnb — it’s a win-win for everyone! Good coupon code you shared to save money with Airbnb.